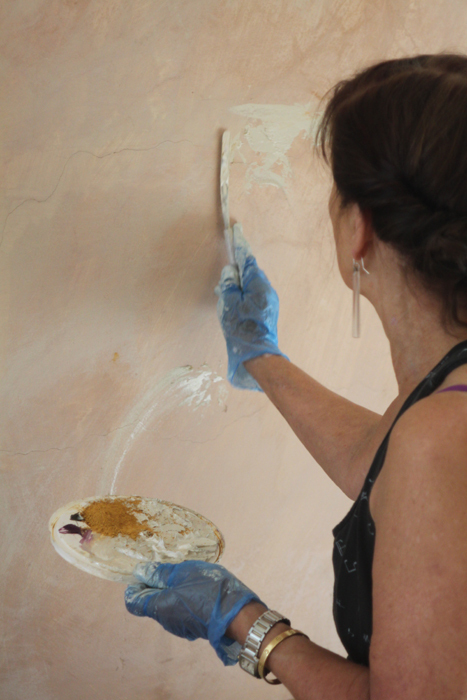 Michael Harding Artist Oil Colour Raw Umber and Manganese Violet have been applied by hand to new lime plaster walls. Other areas have been painted with Unbleached Titanium Dioxide mixed with a smidgen of Sennelier Dry Pigment Yellow Ochre. 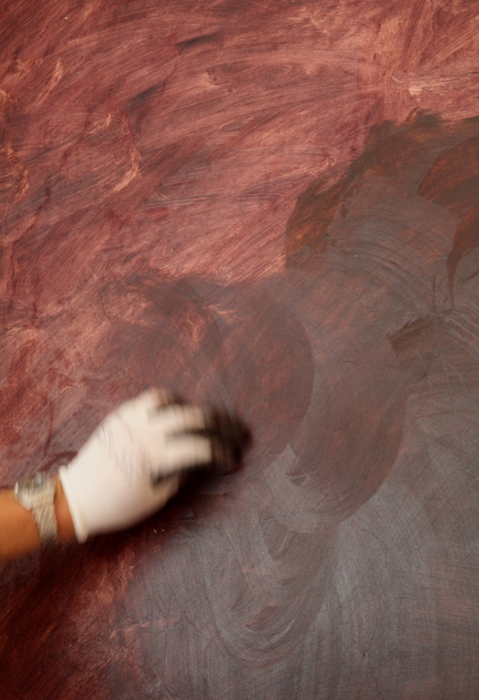 Even the frames of some artwork on the walls, such as the photographs of Welsh National Opera productions, have had a make-over by using Raphael Acrylic Bronze with a touch of Burnt Sienna. These photographs were taken by Graham Matthews, who was one of the main photographers for the Arts Council of Wales. The majority of the artwork hung in The Angel Hotel has been bought from the gallery at The Art Shop. Our current exhibition ‘Some newly discovered work’ runs until 22nd September. This is a rare chance to see work by the late William Brown, the prolific, uncompromising and fearless painter and printmaker. See a selection of images below showing work in the gallery. 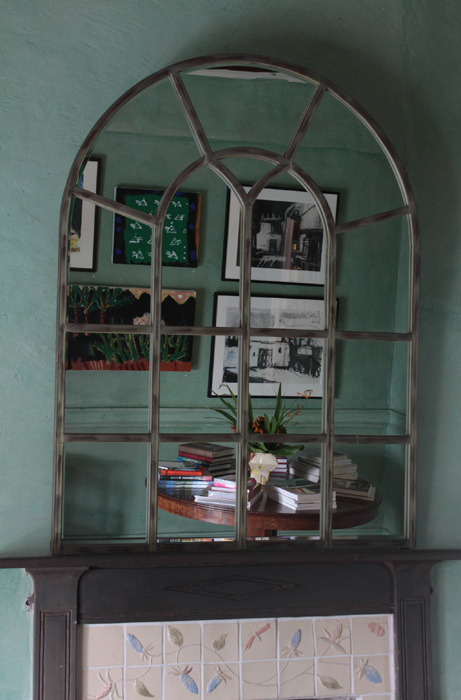 Visit our exhibition page to see more examples of work available to buy.